As the world’s 41st best comedian prepares for two nights at the Liverpool Philharmonic Getintothis’ Vicky Pea quizzes the man himself on a few timely topics. 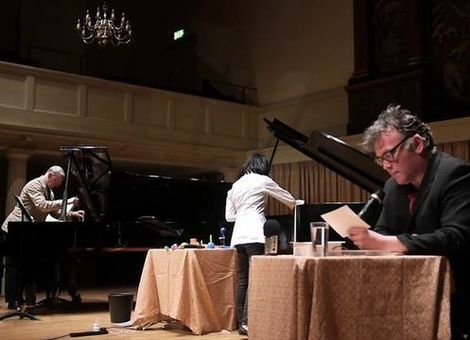 The last time Stewart Lee performed in Liverpool was for John Cage’s Indeterminacy. This time out he is back in a more familiar guise with two nights of incendiary new stand up at the Liverpool Philharmonic, testing the waters ahead of a new season of his self-titled (and award winning) Comedy Vehicle. Of course Lee continues to, and always will, divide audiences into people who think they know what he is doing, people who do know what he is doing and people that hate what he is doing. He somehow manages to juggle them all and we can’t wait to see where the arc has taken him come June. Getintothis: Last time you were here in a more musical role, now back in stand-up mode do you consider doing anything different when performing to a Liverpool crowd? Getintothis: We recently tackled the risks facing cultural diversity in the UK, especially under a conservative or potential UKIP government. How big is the risk? Getintothis: There was a big hoo-haa that this year’s Reading and Leeds festival line up was largely male dominated; BBC Comedy are combating a similar problem by ensuring a female presence on their panel shows, what do you think about that? Getintothis: You’ve recently spoken out on both ticket prices and the actions of ticket touts. What makes people part with such large sums of money for a couple hours of entertainment, most recently £135 to see Sir Paul McCartney? Getintothis: Do you think that there is a fundamental lack of social responsibility from artists and management when setting such high fees? Getintothis: Events of all disciplines have moved from the rooms of working men’s clubs into arenas and stadiums. Is this having a detrimental effect of the quality on show? Getintothis: Why is comedy still not considered as one of the arts? Getintothis: Can we expect to see you popping up at any gigs or festivals in the future? Personally we think you’re well overdue for a new VOX-style Glastonbury blog. 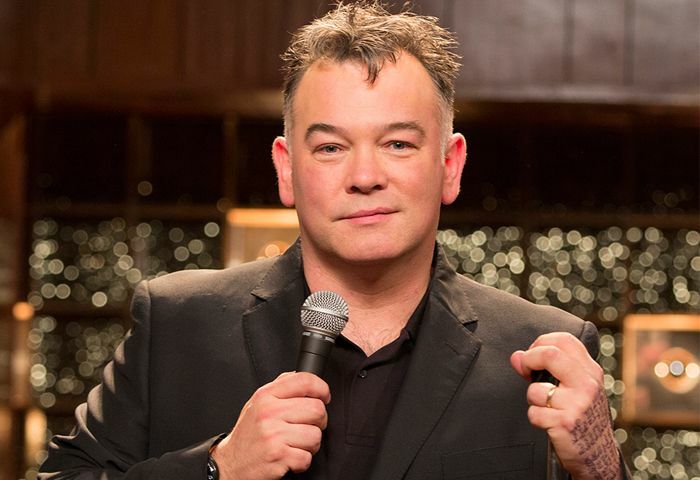 Stewart Lee’s A Room With A Stew visits the Liverpool Philharmonic Hall on 2nd and 3rd of June 2015. 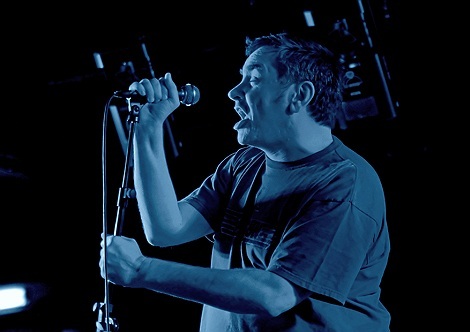 See www.stewartlee.co.uk for booking.